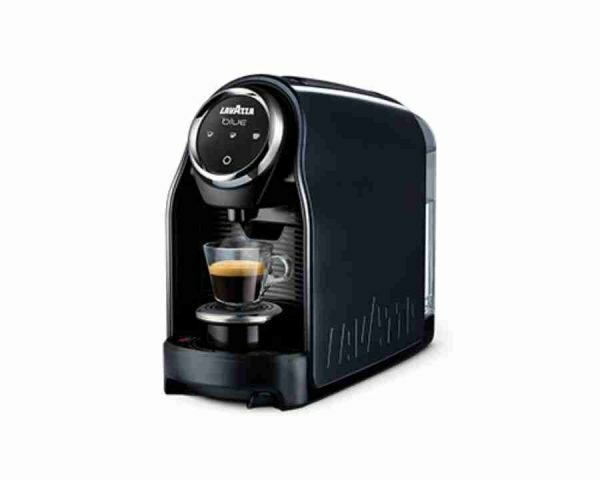 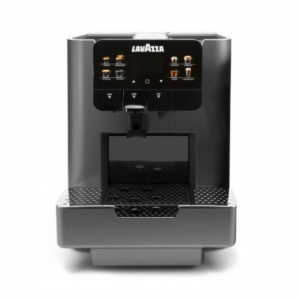 Lavazza new Classy Compact LB900 is a modern coffee machine, packed with the latest technology, it offers exceptional barista quality of coffee with a compact design. 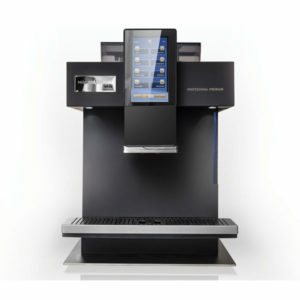 A touch Interface allows 3 different coffee selections, automatic and programmable. 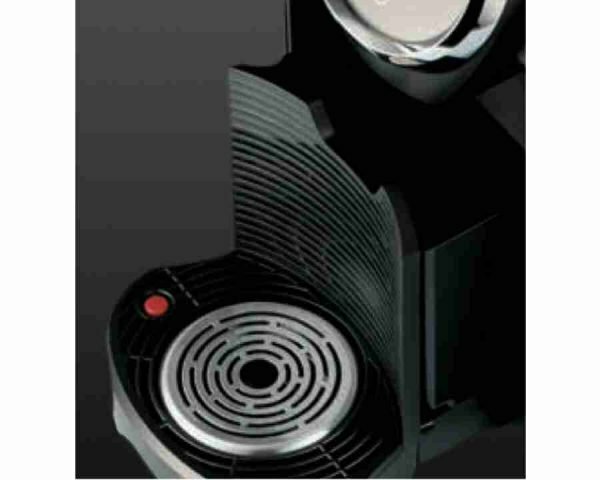 Choosing between a classic espresso or a long espresso is easier than ever, thanks to the adjustable two-heights cup rack. 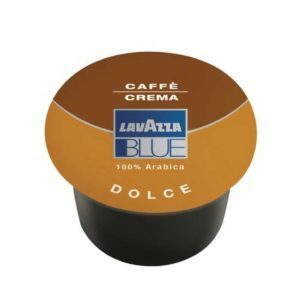 The large capsule collection tray can hold up to 9 used capsules, for a coffee break with no worries. 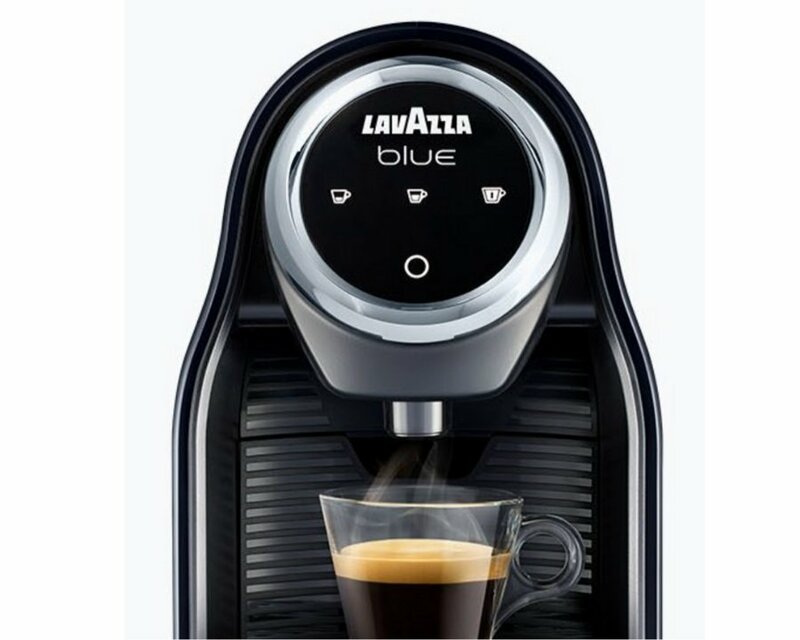 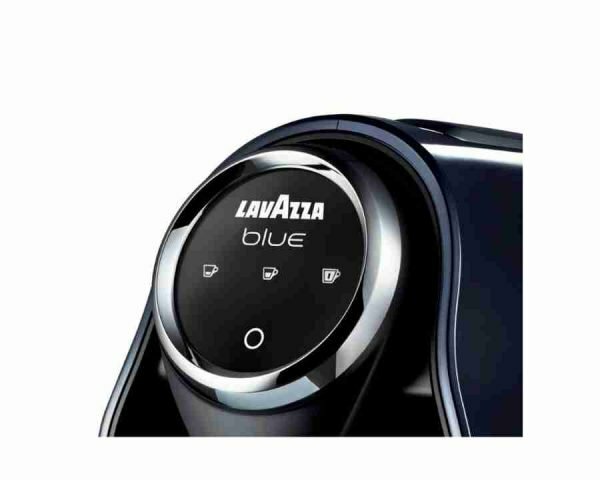 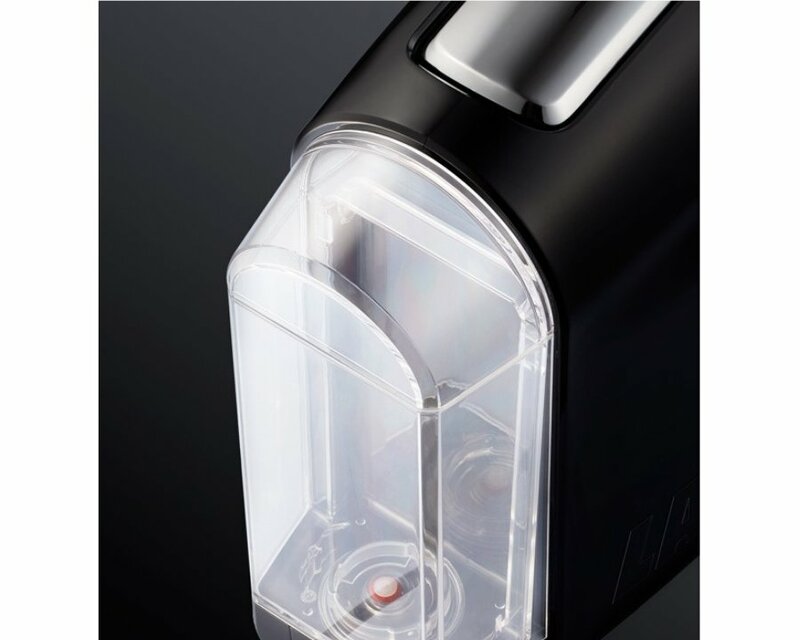 LB900 Classy Compact works exclusively with Lavazza Blue Capsules range. 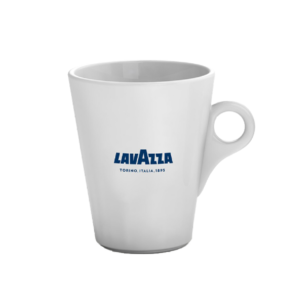 It is so small, so easy to use, perfect for the modern office. 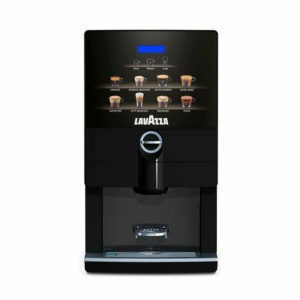 Get this machine completely FREE with purchase of 15 cases of Lavazza Blue Capsules of your choice. 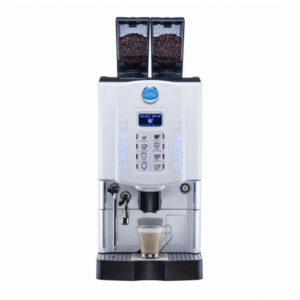 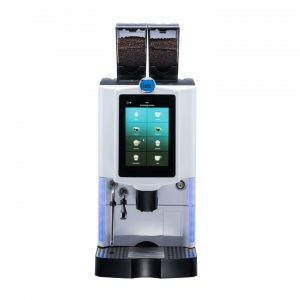 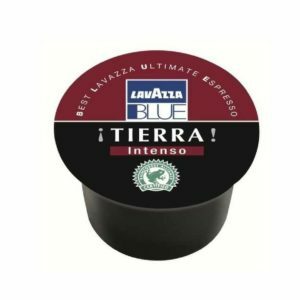 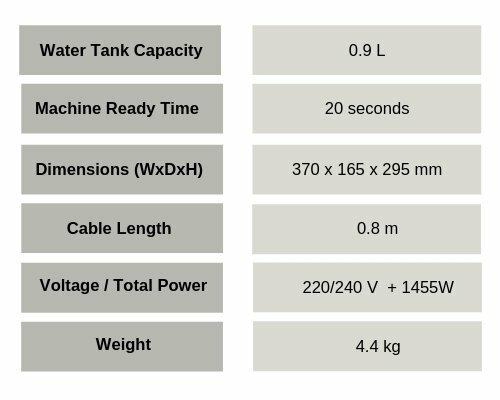 Alternatively, you can purchase this machine for €245 ex vat, and purchase Lavazza Blue Capsules separately, cost €39 per case of 100 capsules. 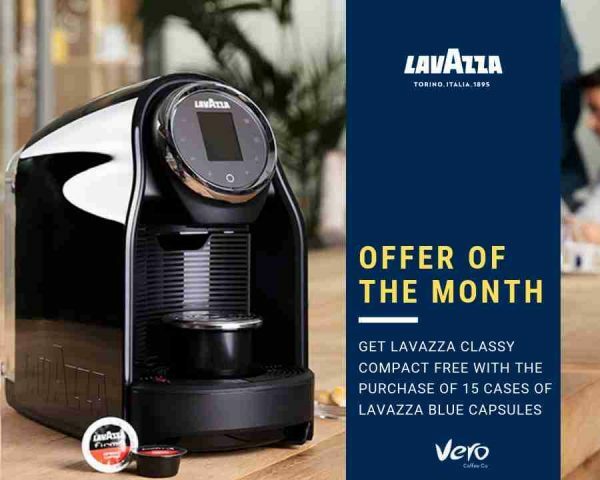 T&C applies.